FRANKFURT — Rolls-Royce is canvassing opinions from customers on how a Rolls electric car should look as it develops its first plug-in model. The impetus to go electric is coming from its customer base, Peter Schwarzenbauer, the board member at owner BMW responsible for Rolls-Royce, told Automotive News at the auto show here. 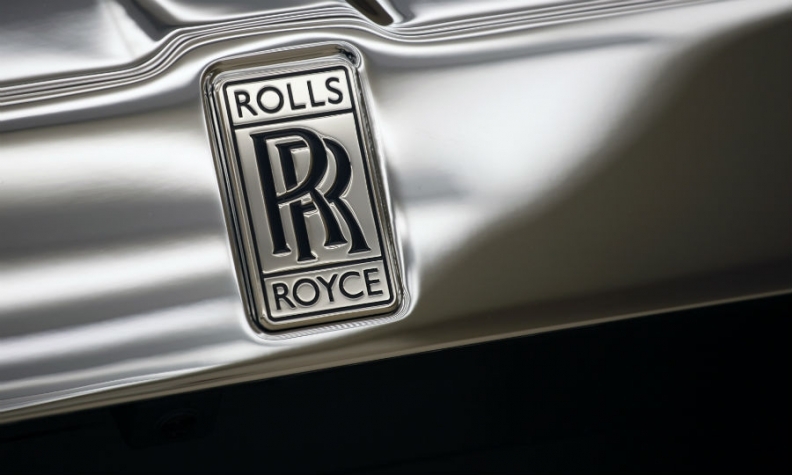 "We're getting more and more questions from Rolls-Royce drivers, asking when can they expect electric versions," he said. "We are working on electrification." The early stage of development includes debate over whether the design should make reference to the electric drivetrain or leave the casual observer guessing. "We're involving a lot of customers now to answer this question: If you have an electric Rolls-Royce, does it have to look different?" Schwarzenbauer said. "My personal opinion is I think people want to show it." But he said the famous grille would stay in some form.